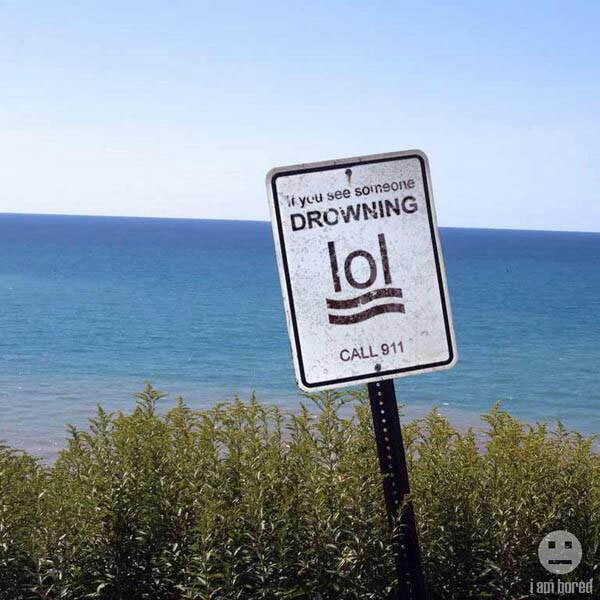 If you see someone drowning… LOL! Created about 7 yrs, 7 mths ago (September 19, 2011). Updated about 7 yrs, 7 mths ago (September 19, 2011).